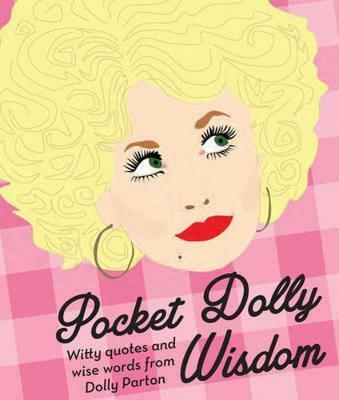 Dolly Partonâ€”or the Dolly Lama, as she has been calledâ€”is renowned for her hilarious quotes, witty one-liners, and self-deprecating humor.Â In Pocket Dolly Wisdom, the Queen of Countryâ€™s best quotes have been compiled into a handy pocket-sized edition, perfect for reading on the go. So if youâ€™re feeling blue, need a laugh, a hug, or some solid Southern advice, this is the book for you. From love to diets, life advice, and more, thereâ€™s something for every Dolly fan.